Our home alarm systems are designed to give you the peace of mind you deserve. With the latest developments in security technology, we are also able to install a wide range of internet enabled Smart Alarms. these give you full access and control of your home or business where ever you are. Texecom Connect uses technology to make peoples lives easier, not more complex. Interact, Control and Integrate your home with Texecoms wireless security system. 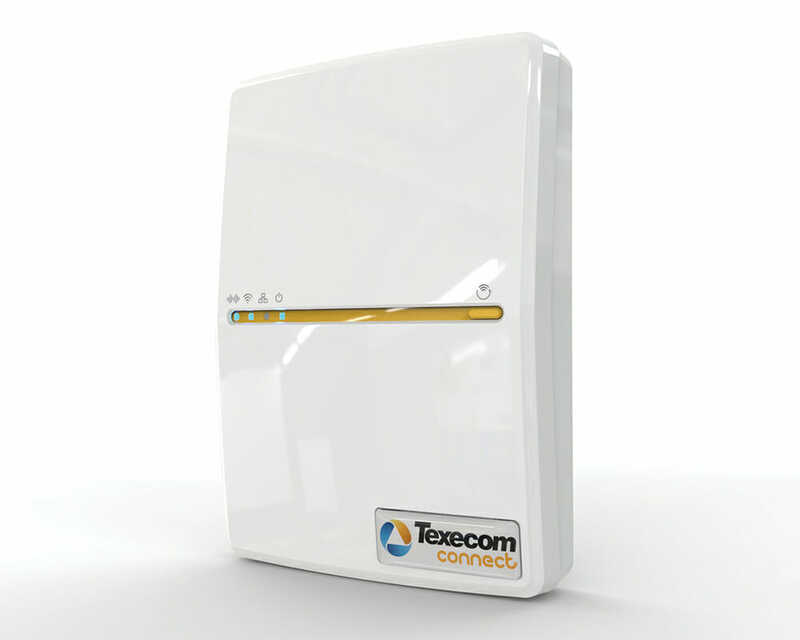 Texecom Connect opens a world of possibilities by providing three new connectivity options which enables you to have complete control over your home. 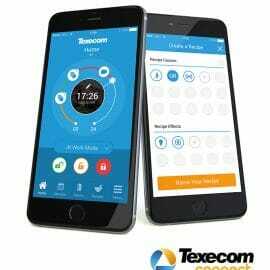 The Texecom Connect App is a smartphone app for iOS devices. 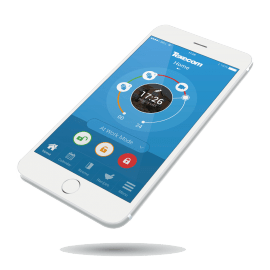 Using the app you can control a variety of different home automation devices and end user control to Texecoms premier Elite range of professional security systems. are a user friendly way of describing the programming actions that are used for automation. The Texecomm Connect App is programmed on the basis of cause and effect.